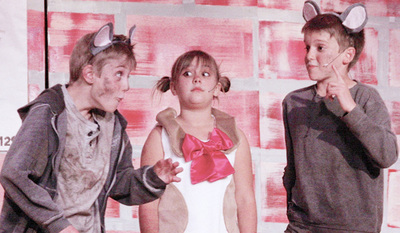 The theater program at Topanga Elementary Charter is so well-known, many parents first hear about the school by seeing one of our spectacular theatrical productions. 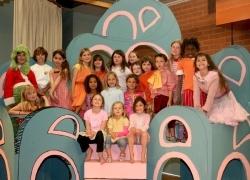 Parents Jill Williams and Sue Schmitt started the Topanga Elementary Theater Arts Program back in 2007 and over the years the program has continued to grow and expand. 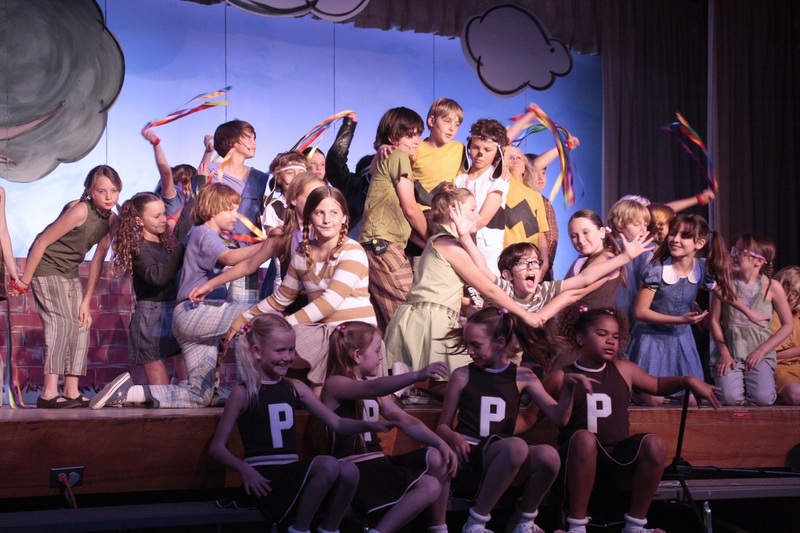 Between 100-120 students typically participate in the theater program's spring musical each year - more than a third of the school! The spring musical is much more than just another school play; it is a community event that showcases the incredible talents of the TECS students and pulls the whole school together, from the youngest (K–2nd grade) "Rising Stars" to the graduating fifth-grade class. 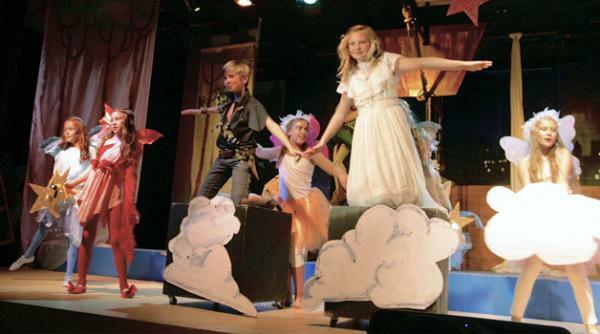 The program has expanded to include backstage crew experience for kids who prefer to be behind the scenes. As the producers' and directors' children have grown up and left TECS, other talented and dedicated parents have stepped up to fill their shoes so that the dream of a theater program continues. 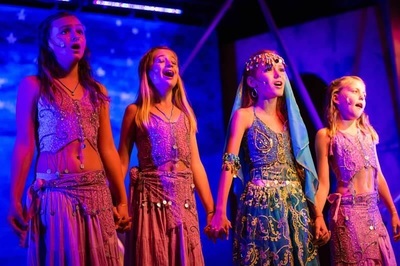 Since 2015 the TECS theater program has been fortunate to perform at professional theatrical venues including Class Act Theater in Woodland Hills and AC Stelle, and now, Calabasas High School. For the 2019 season the spring musical will be Disney's Mary Poppins. 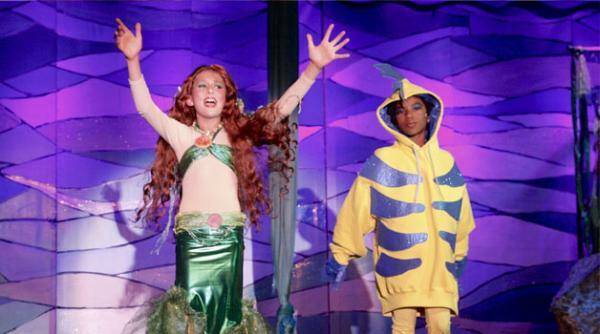 Performances are March 16th and 17th, 2019. ​All students are invited to participate on stage or backstage. All parents are invited to volunteer. Auditions are coming up soon, so please register now and complete all forms including costume and payment prior to auditions. ​For each child, please list their name, grade, and teacher in the Special Notes & Instructions on the check out page. Thank you!